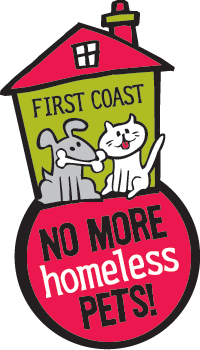 First Coast No More Homeless Pets is not a shelter but helps make shelters stronger by hosting, planning, and funding the Mega Pet Adoption Events, the largest adoption events in the country, three times a year. 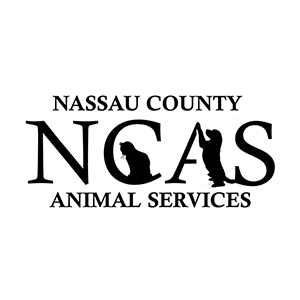 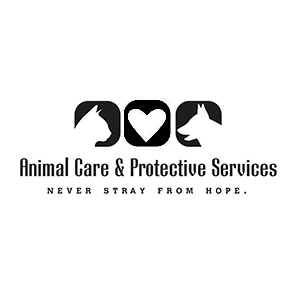 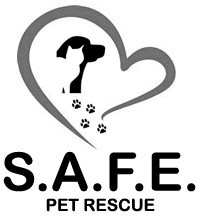 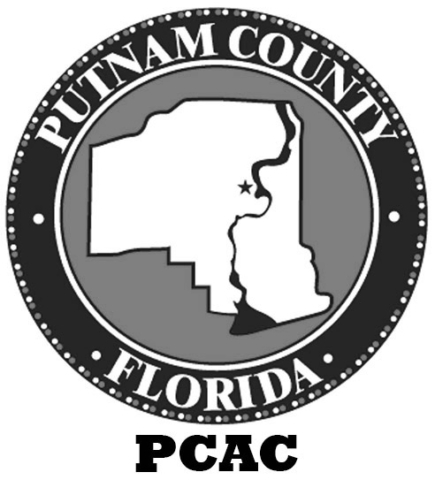 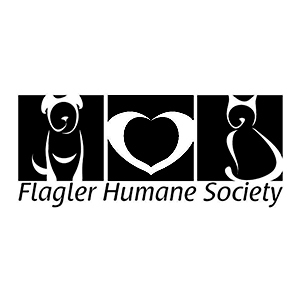 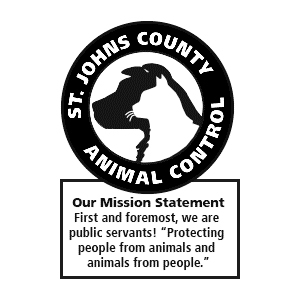 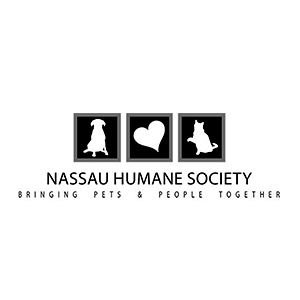 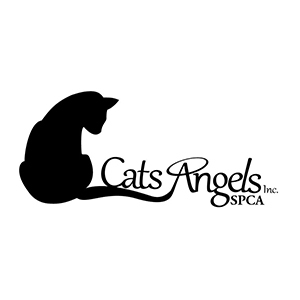 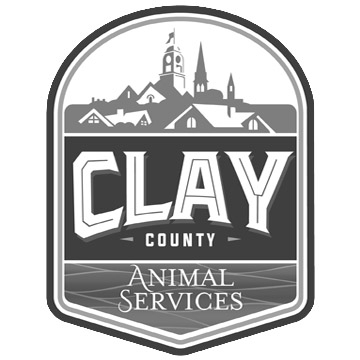 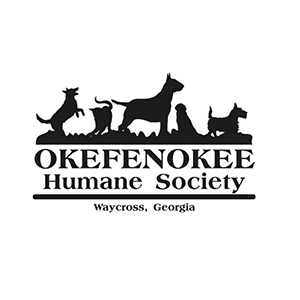 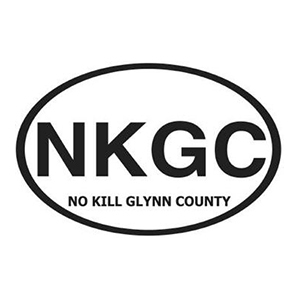 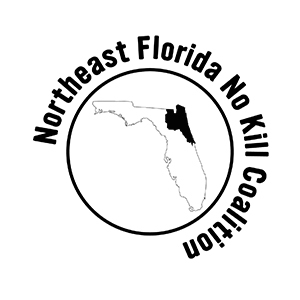 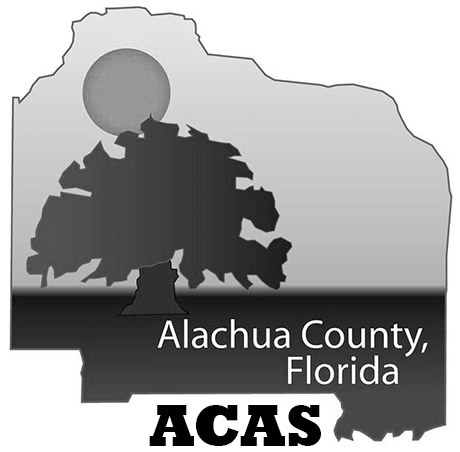 We partner with shelters and rescues from all over Northeast Florida and beyond. 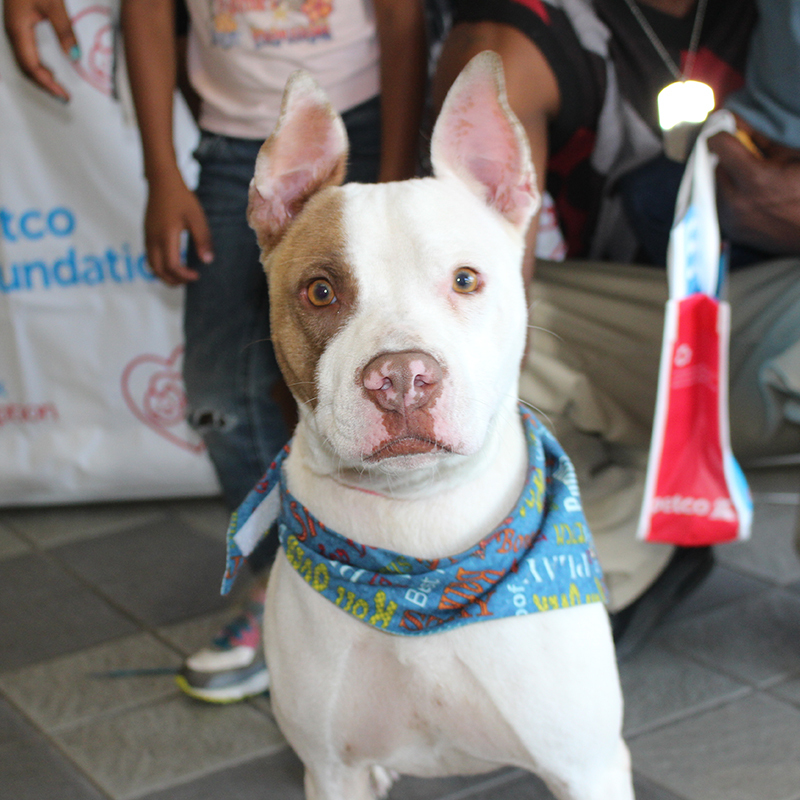 Together in one place, more than ten groups bring their adoptable dogs, cats, puppies, and kittens in hopes that each one will find forever homes. We want and need to continue hosting the Mega Adoption events, but they are costly. 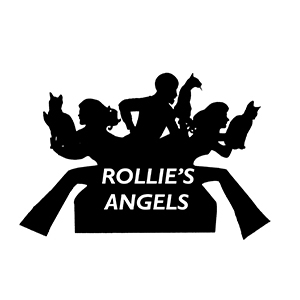 Please support our efforts through donations, sponsoring and attending our events, volunteering, and bequeathing us in your will. 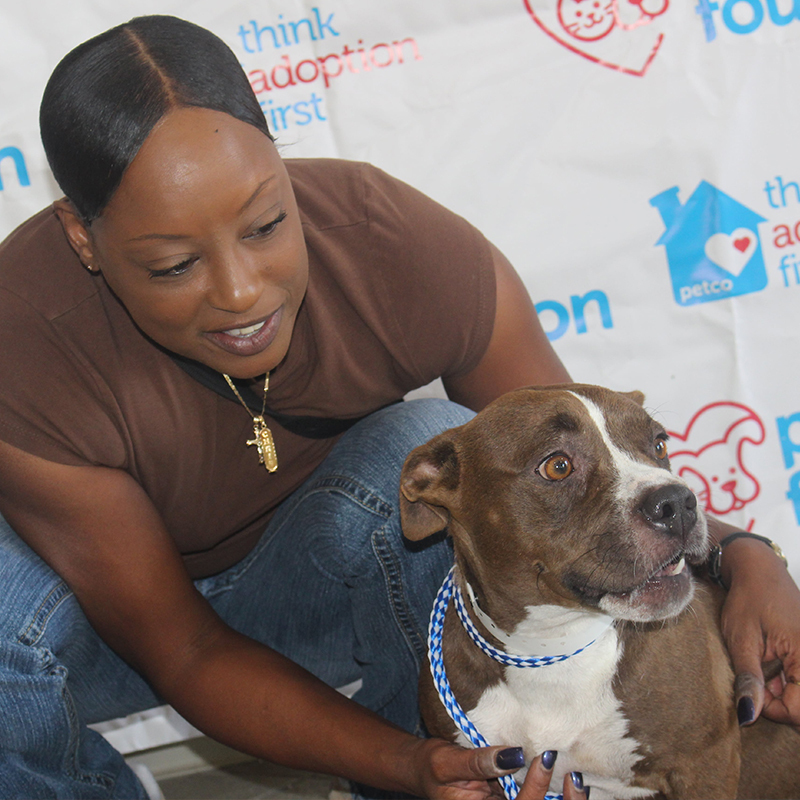 We won’t rest until the day when there are truly no more homeless pets. 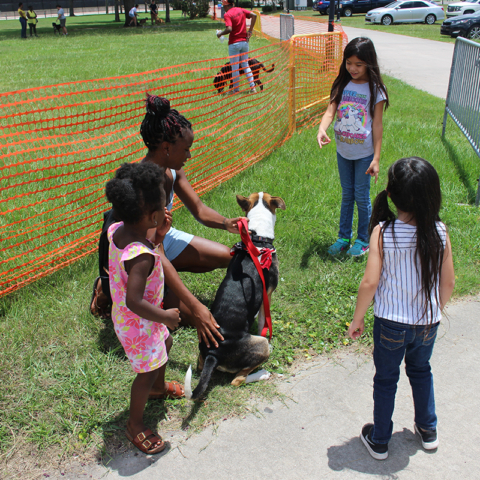 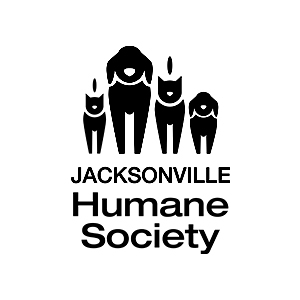 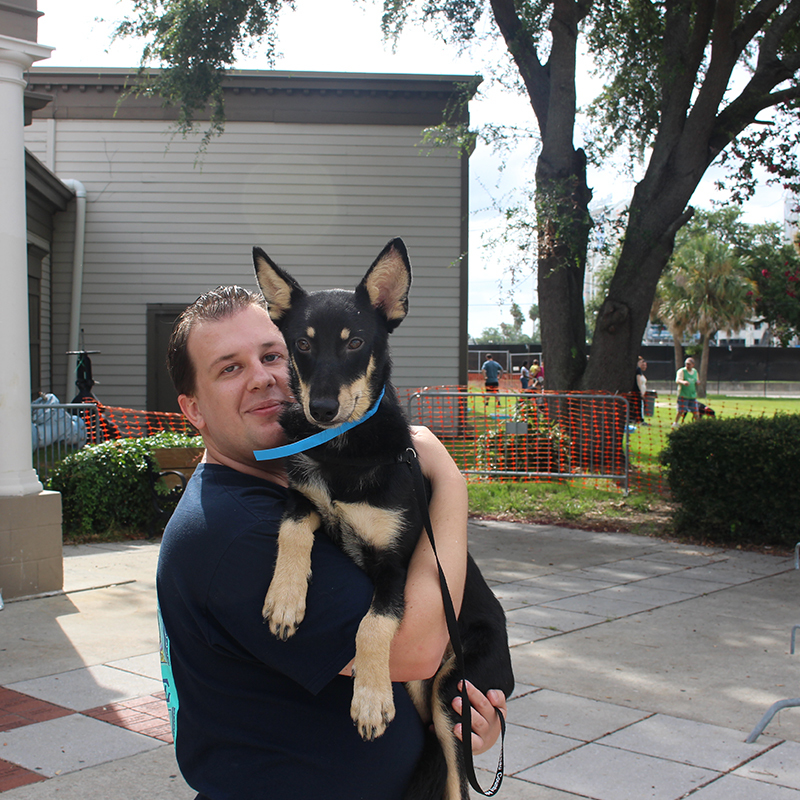 Over 1,000 homeless pets find their way to the Jax Fairgrounds at each event, most finding homes. 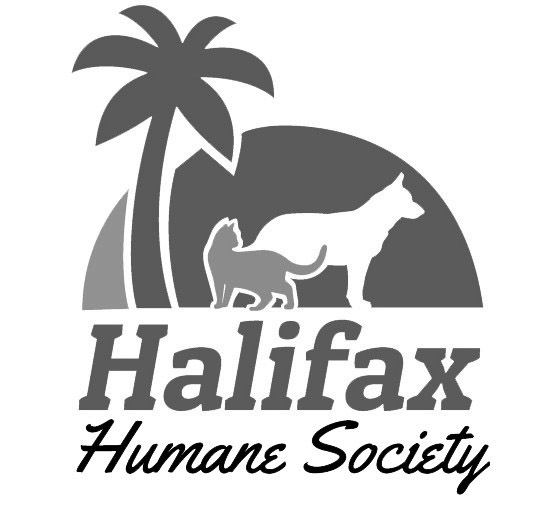 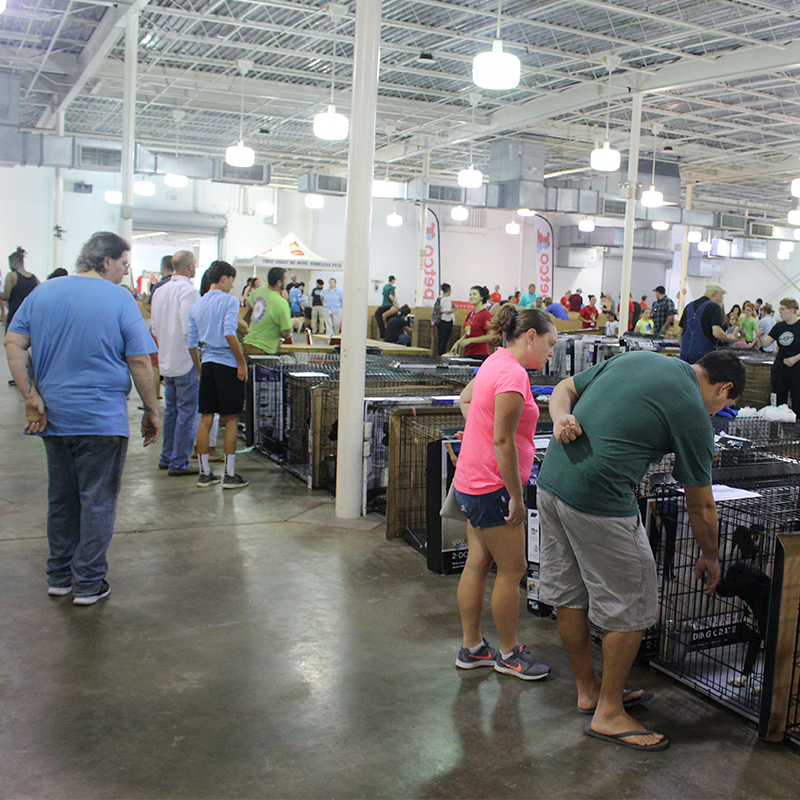 Approximately 8,000 people attend each event with a mission to find their perfect pet. These events are effective in emptying out shelters, allowing for more space. 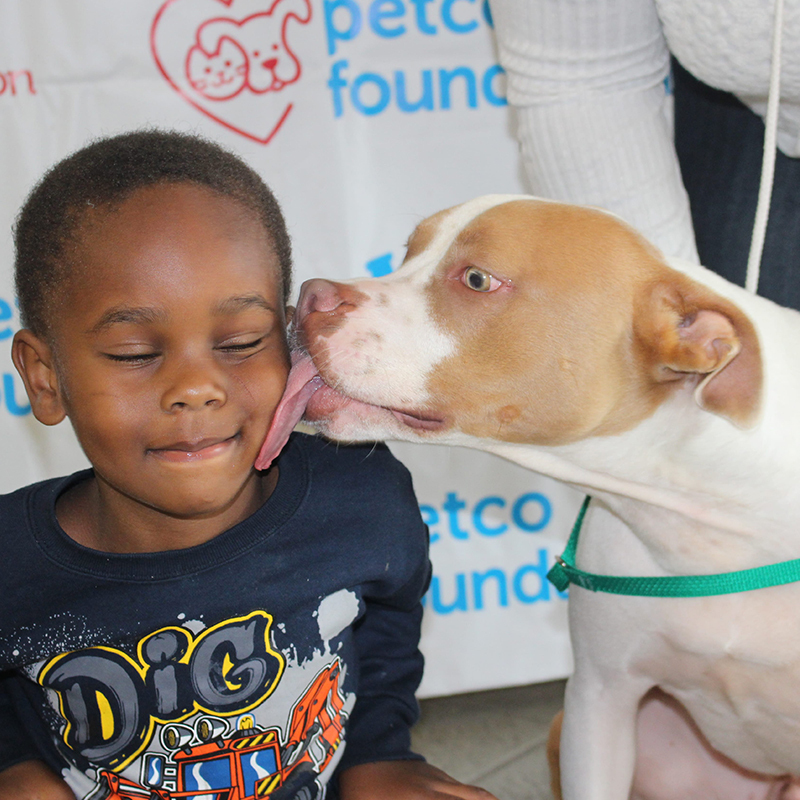 We have saved the lives of more than 15,000 dogs and cats through our Mega Pet Adoptions since 2012. 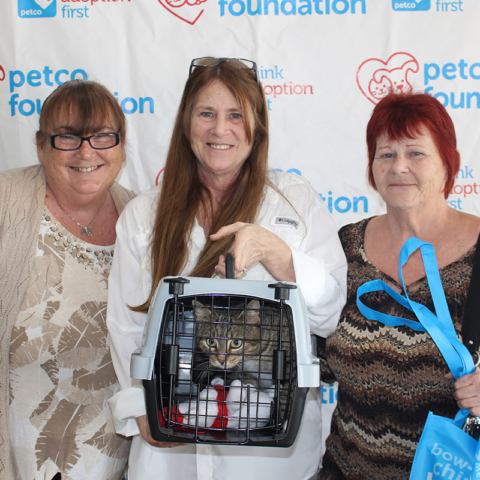 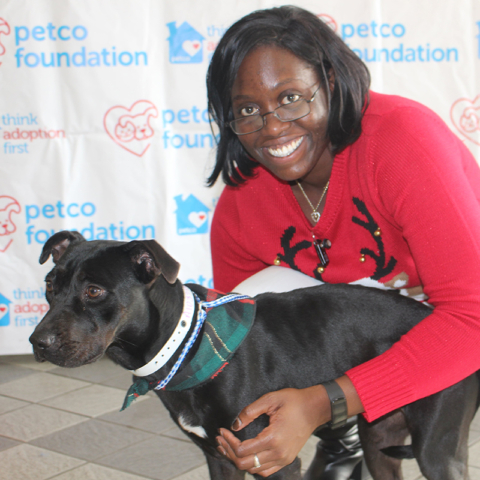 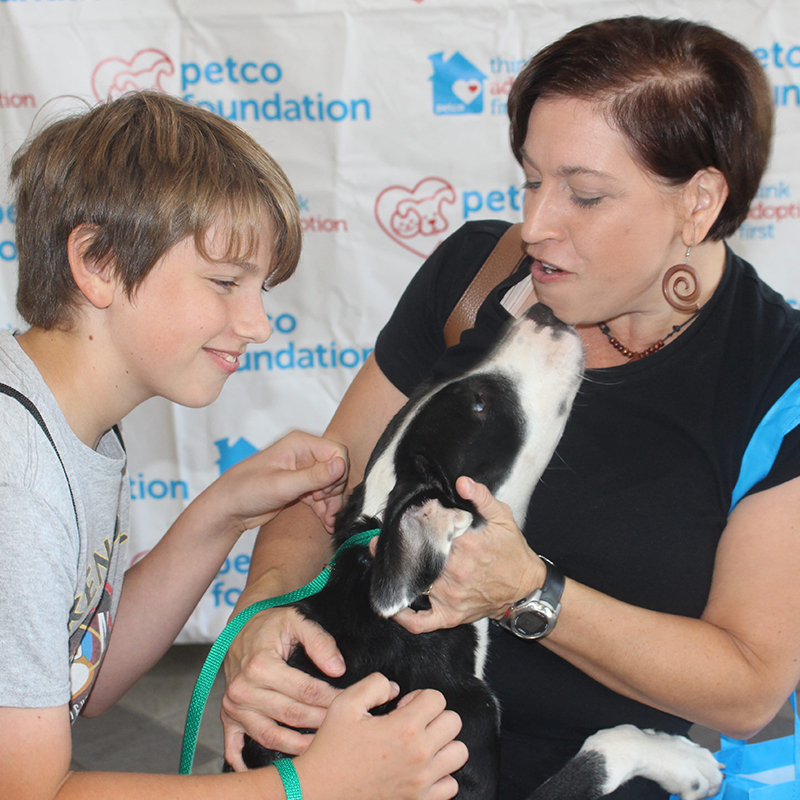 Our July 2014 event set a record — 1,164 dogs and cats found homes. 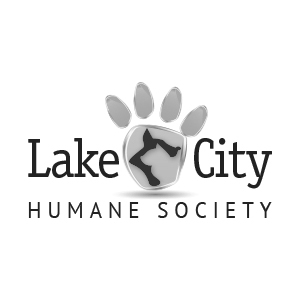 Friday, July 19 – Sunday, July 21 | 10 a.m. – 6 p.m. 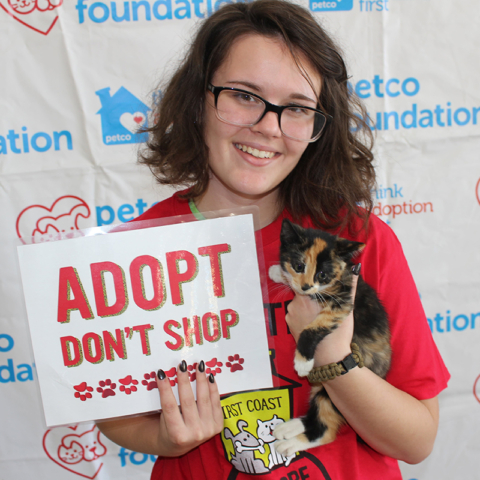 Looking to adopt a pet, but the next Adoption Event is too far away? 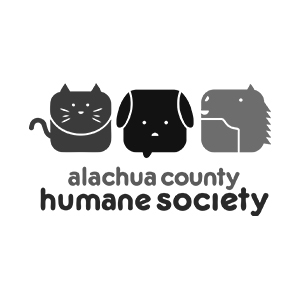 Check out our Adoption Trail Brochure for a mapped list of many shelters in the area, including a $30 FREE OFFICE VISIT coupon to use at either of our two locations!